BPlan Experts caters to a wide range of business verticals and horizontal practices. We have specialized experts in each domain who have extensive knowledge and experience in th related field. Over the years we have been engaged in several high impact projects solving our clients needs. We proudly uphold our culture of state of the art quality in our services and deliverable. Some of our projects along with our client testimonial, which reflect our work and service quality are featured below. A Pharmaceutical Firm was in the process of purchasing two established and successful business across two diverse geographies. They needed a well researched Business Plan to present to their investors and also understand the feasibility of the takeover. We also helped in understanding the modalities of such strategic takeovers. 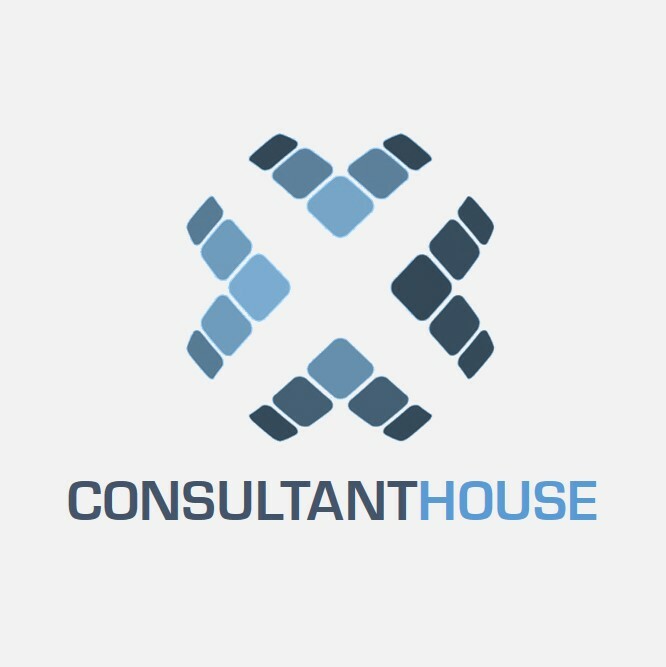 An highly experienced IT consultant working in an highky reputed IT Consulting organization was looking forward to start a new company that offers a wide range of consulting service principally management advice, strategic planning, Key person support, mentoring, program resourcing and implementation. 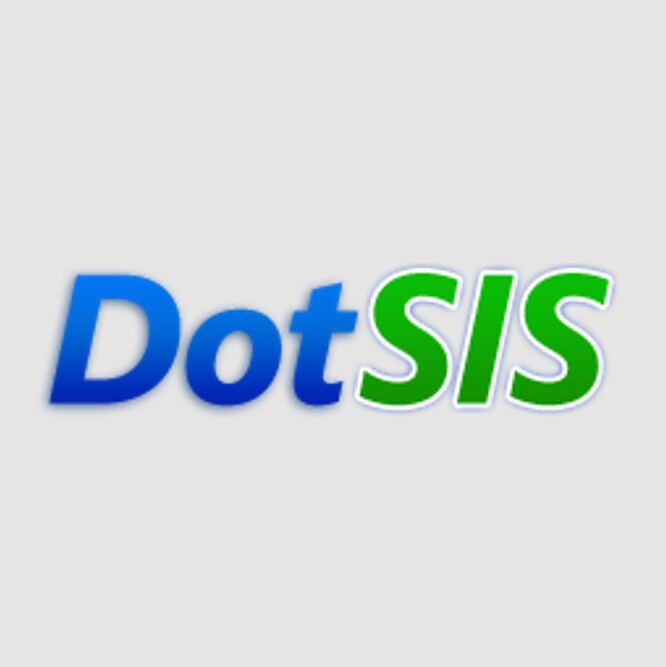 A internet venture focused on mobile applications (dotsis.com) was planning to introduce new innovation to the world software market of selling mobile phone applications and software.They needed a detailed business plan and operational advisory to enhance their objective. BPlan Expert engaged with them in understanding their as-is operations and recommended operational transformations. BPlan Experts also helped them in making the VC pitch documents, executive summary and financial forecasts for 5 years. 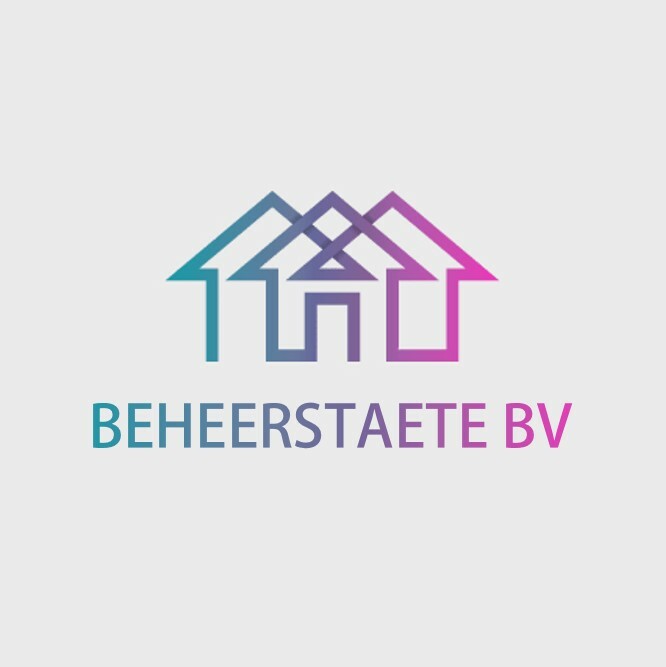 A startup internet venture focused on social network aimed towards nighlife / party life for Europeans. 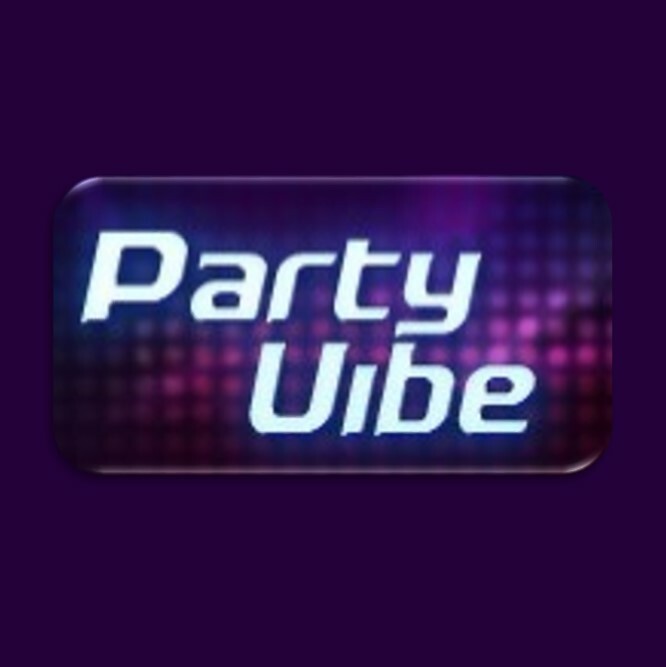 PartyVibe acts as a definitive portal for networking and sharing with nightlife enthusiasts. 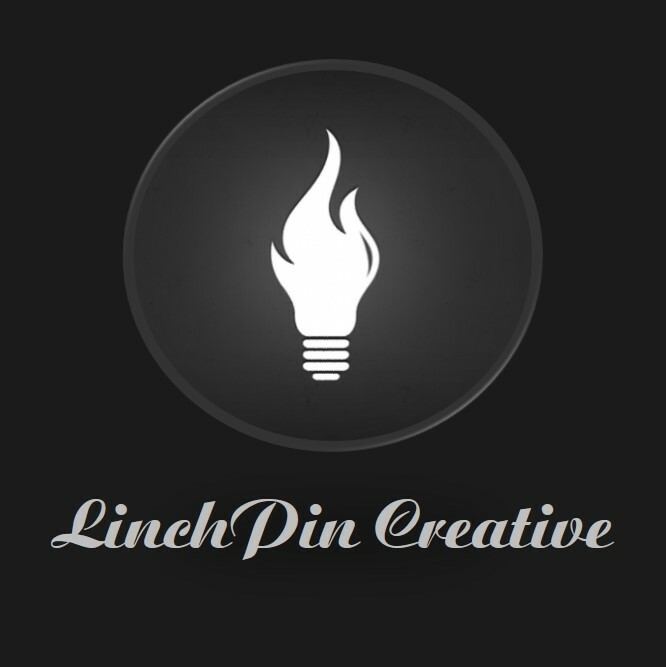 An Australian designer was looking forward to start a design shop creative studio. BPlan Expertrs was engaged in the business planning & advisory activity. 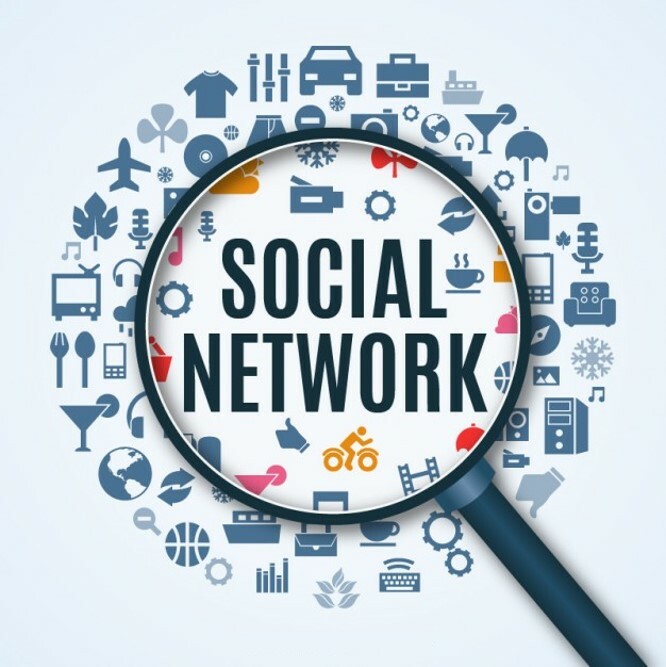 The client is a founder of a innovatiove social networking platform. Required a plan for acquiring funds and also a detailed marketing strategy. The client was looking forward for help in drafting a business plan for a apartment hotel in the centre of Amsterdam. 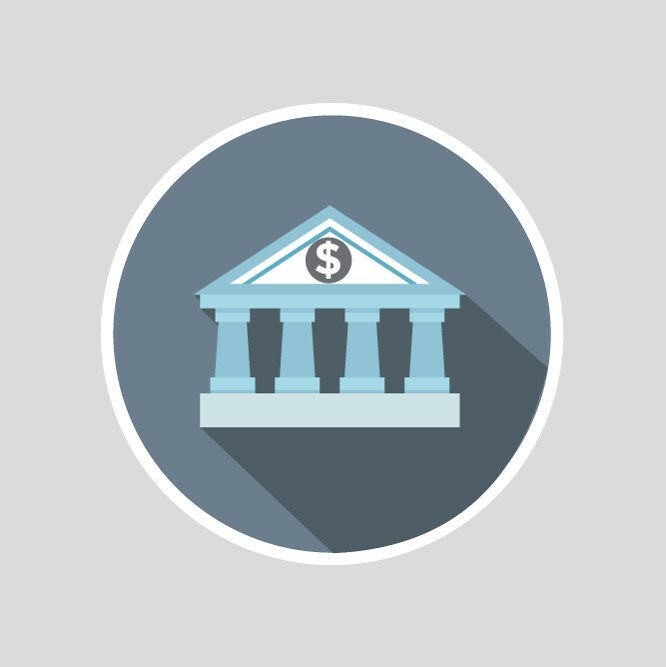 This business plan was targeted towards banks for funding. 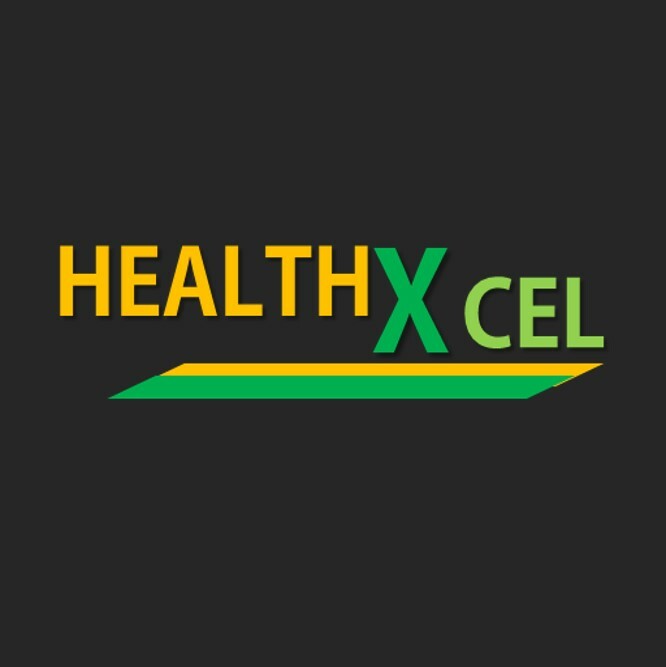 An US based fitness related business loking forward to go global through both offline and online nmedium. 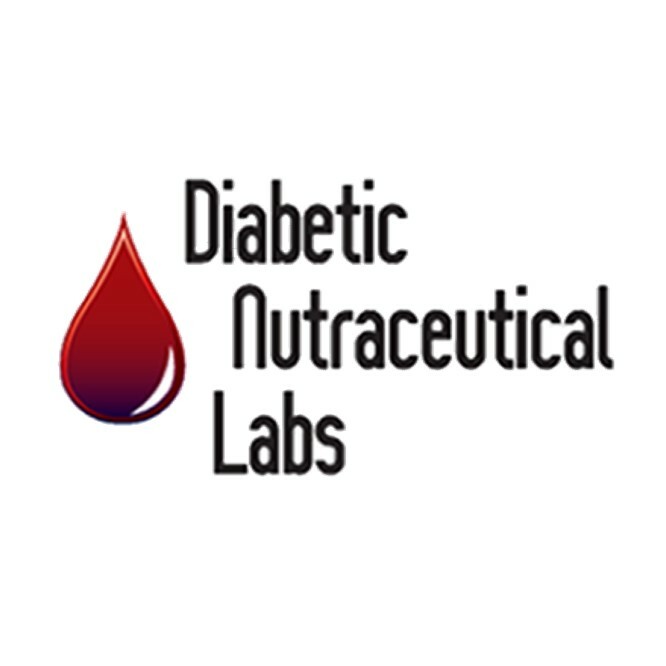 An US based nutraceutical Supplements startup looking forward to set up a distribution and strategic plan for their diabetes supplement. The project involved component research, market research, strategic advisory and business planning. “BPlan Experts provided top notch consulting for my business start up project. This project was extremely lengthy and complicated. 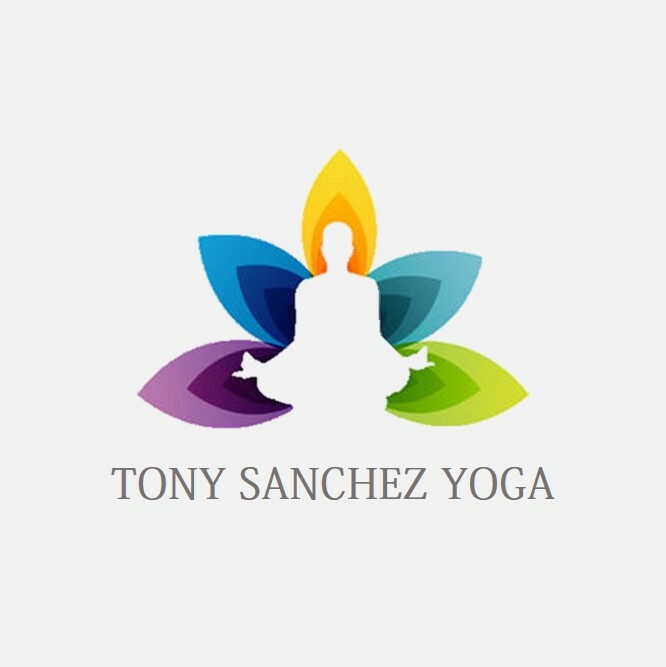 This company exceeded expectations by always researching and finding the right answers to all of my business & technical needs. The project scope swelled dramatically, and they adapted with minimal cost increases given the scope of the additional work that was required beyond the original specs. I expected higher overages. Their ability to adapt and stay on budget was superb! 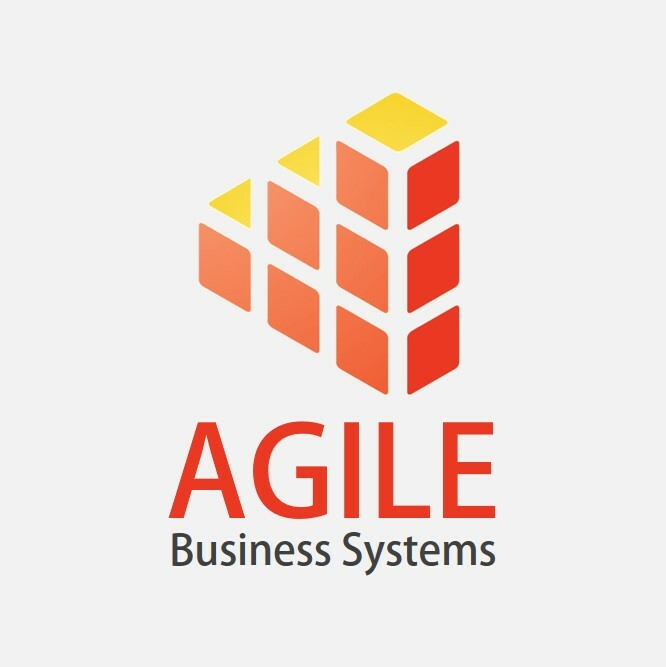 This company is first rate, and I highly recommend them for a full range of business consulting and start-up needs. BPlan Experts has certainly poised my new business for success, and I owe much of the professional appearance of my business plan, market research and website to them. My team also enjoys working with them. I am happy to personally recommend this company to any global firm that requires the most professional consulting service.”– J. Frazier CEO, DN Labs, Inc.